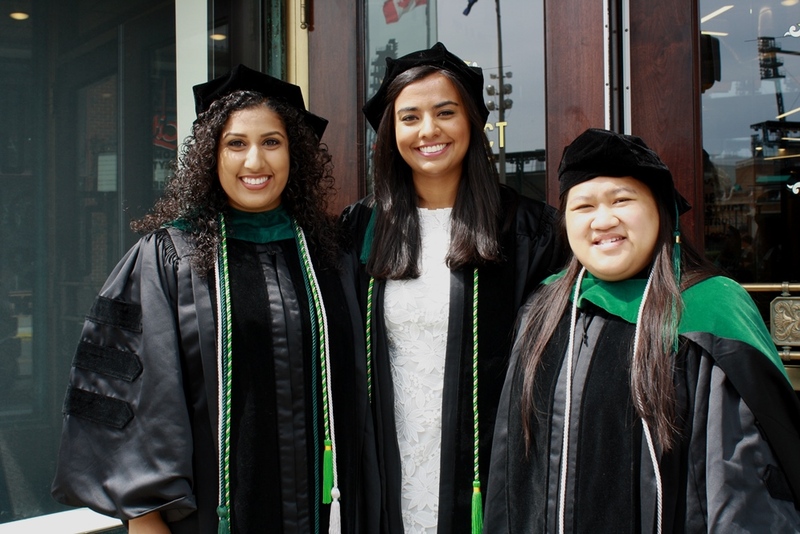 Newly-minted Wayne State University School of Medicine alumna and physician Hania Maqbool, M.D. ’18, is not going far from home this summer – she starts an Emergency Medicine residency at the Detroit Medical Center’s Detroit Receiving Hospital in July. But she still had to say goodbye to her 296 fellow classmates who earned the title of doctor June 5 at the School of Medicine’s commencement and hooding ceremony, held at the Fox Theatre in Detroit.